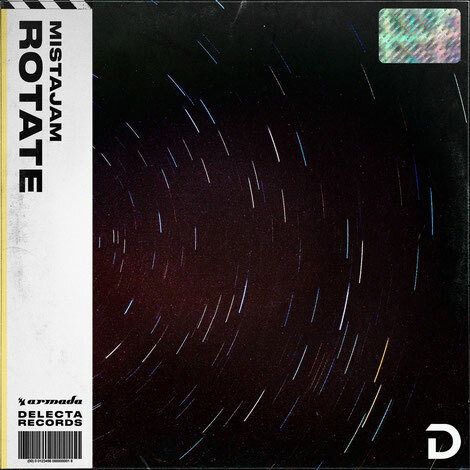 MistaJam has possibly been one of the UK music scene’s foremost radio DJs for over a decade and now he gets set to release his very first single ever, ‘Rotate’, released on Cedric Gervais’ Delecta imprint. Aiming to have everyone in the crowd swirling across the dancefloor, the track is a potential party starter in every sense of the word. Packed with vocals, big bass and an array of rhythms, this song aims to serve as a testament to MistaJam’s broad-spectrum skill set as a DJ, producer and award-winning broadcaster. MistaJam has apparently been one of the BBC’s most-lauded personae since he joined BBC Radio 1 and 1Xtra. Hosting BBC Radio 1’s Dance Anthems (Saturday 4-7pm) and BBC Radio 1Xtra’s Drivetime show (Monday to Thursday 4-7pm), he was named ‘Music Broadcaster Of The Year’ by the British Radio Academy and won the award for ‘Best Radio Show 2017’ at Music Week. He is also the curator and owner of the JamPacked event brand, which hosts club shows and branded arenas (e.g. the branded arenas at Creamfields 2016, 2017 and 2018).